Holly Painter reads ‘Mount Ebenezer Roadhouse’. This entry was posted in Uncategorized and tagged Holly Painter on November 8, 2018 by Paula Green. Holly Painter is the author of the poetry collection Excerpts from a Natural History (Titus Books, 2015). Her work has appeared in Sport, Landfall, the New Zealand Listener, JAAM, Arena, Barrelhouse, the Cream City Review, and others. She holds an MFA in Creative Writing from the University of Canterbury and lives with her wife and son in Vermont, where she teaches writing and literature at the University of Vermont. Holly is currently working on a non-fiction book on obsolete jobs and a poetry collection based on cryptic crosswords. Find out at Holly’s website. This entry was posted in NZ poems, NZ poetry, Uncategorized and tagged Holly Painter, Monday poem on October 8, 2018 by Paula Green. Eleven NZ women’s poetry books to adore and some fiction – Happy International Women’s Day! Book Award lists should promote debate. Ideas and issues should be raised. As long as judges and authors don’t come under personal attack. It is a time of celebration, let’s not forget that, but it is also a time when diverse opinions may draw attention to our healthy landscape of books. I have just started writing a big book on poetry by New Zealand women. I have carried this project with me for a long time, and it something I care about very much indeed. It is a book I am writing with a great sense of liberation and an equal dose of love. I bring many questions to my writing. The shortlist for poetry and fiction in the Ockham NZ Book Awards includes 0ne woman (Patricia Grace) and seven men. There are no women poets. This is simply a matter of choice on the part of the judges and I do not wish to undermine the quality of the books they have selected. However, in my view, it casts a disconcerting light upon what women have been producing in the past year or so. Women produced astonishing books in 2015. I reviewed their poetry books on this blog and praised the diligent craft, the exquisite music, the sumptuous detail, the complexities that challenge and the simplicity that soothes. I have lauded books by women that have moved me like no other, and that have contributed much to the possibilities of what a poem might do. I am gobsmacked that not a single one made it to the shortlist. Men have written extraordinary poetry in the past year, but so too have women. Today is International Women’s Day. In celebration of this, here is a selection of poetry and fiction I have loved in the past year and would have been happy to award. This list is partial. Please add to it. Some of these women are my friends, so yes there is unconscious bias. Some of these women I would recognise in the street, some I would not. Emma Neale Tender Machines This is a domestic book that is utterly complex. Yet it moves beyond home to become a book of the world. The music is divine. I am utterly moved. The Poetry Shelf trophy is yours Emma. Joan Fleming Failed Love Stories Poetry that dazzles and shifts me. This book is on replay! Sarah Jane Barnett Work Poetry that takes risks and is unafraid of ideas. Adored this. Johanna Aitchison Miss Dust Spare, strange, surprising, wonderful to read. Anna Jackson I, Clodia and Other Portraits The voice gets under my skin no matter how many times I read it. So much to say about it. Jennifer Compton My Clean & The Junkie This narrative satisfies on so many levels. Airini Beautrais Dear Neil Roberts Risk taking at the level of politics and the personal. Morgan Bach Some of Us Eat the Seeds Beauty of the cover matches the surprise and beauty of the poetry within. Hinemoana Baker waha/ mouth This poetry lit a fire in my head not sure which year it fits though. But wow! Diane Brown Taking My Mother to the Opera This is poetry making pin pricks as it moves and gets you chewing back through your own circumstances. …. and this is just a start. Ha! Serie Barford with her gorgeous mix of poetry and prose. Yep I am going over board here just to show you that women have footed it with the best of the men. Whichever year you look at, a different set of judges would come up with a different mix of books. Yes let’s celebrate that worthy shortlist but let’s also remember that canon shaping only revels in and reveals part of the story. Anna Smaill The Chimes This book – plot character, setting, premise, events – still sticks to me. The sentences are exquisite. Some books you lose in brain mist. Not this one. Sue Orr The Party Line I see this book becoming a NZ classic – a novel of the back blocks. The characters are what move you so profoundly. So perfectly crafted. This entry was posted in NZ author, NZ poetry book, Uncategorized and tagged Airini Beautrais, Anna Jackson, Anna Smaill, Diane Brown, Emma Neale, Hinemoana Baker, Holly Painter, Jennifer Compton, Joan Fleming, Johanna Aitchison, Morgan Bach, Ockham NZ book Awards, Sarah Jane Barnett, Serie Barford, sue orr on March 8, 2016 by Paula Green. This book is a tonic for me as a reader and a boost in the blood for poetry. I adore it. The notion of a research-poet sidetracked me into other poet roles that have existed or might exist: speculative-poet, domestic-poet, Sunday-poet, global-village-poet, experience-poet, travel-poet, theory-poet, heart-poet. The collection is made up of the submissions of a researcher-poet but made infinitely more interesting by the tracked comments of her supervisor and the myriad ideas and relations that proliferate. The poet-researcher is set assignments that demand inventories and lists of things that include the natural world (regenerating starfish, the kakapo) but veer wildly into a material world (buttons for sale, ‘Tubular Bells’) and curious things between (flower motifs for teenage courtship). The supervisor demands the voice of reason, clarity, facts, comprehensive lists, specificity, neutrality and rebuffs anecdotes, adverbs, poetic licence, personal confession. Sometimes the submissions are laugh out loud as in the light of the recovery work of ‘Tubular Bells’ or the counting of buttons (how long did it take?). The tracking comments form editorial advice but also trace the relationship between supervisor and researcher-poet(this label keeps slipping in my hands!). The reaction of the supervisor to relations beyond editorial choices is explicit in the tracked comments; the reaction of the latter is buried in the poetry submissions. Love hijacks the cool calculation of inventories. The very guts of ‘natural history’ and what that might embody is reinvented. Holly employs a range of styles, tones, rhymes, layouts, silences, musicalities as though the heart cannot be penned (excuse the pun!) within a style-guide. 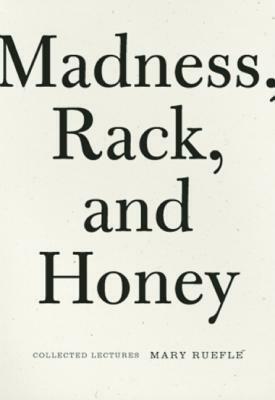 The collection is dexterous on its tip toes as it gets you thinking about categories and categorisations, hierarchies and dichotomies, and the way love cannot resist (avoid) anecdote, confession, adverbs. The book is beautiful. The paper gorgeous to the hand, while the cover’s marigolds almost fill the room with a nostalgic scent. Holly is an MFA graduate from the University of Canterbury. Her poetry has been included in Sport, Landfall, the NZ Listener and JAAM. She lives in Singapore with her wife and son. This entry was posted in NZ author, NZ poetry, NZ poetry book, Uncategorized and tagged Holly Painter, NZ poet, NZ Poetry review, Titus Books on February 1, 2016 by Paula Green. 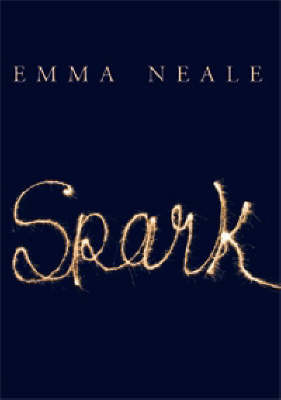 I revisited Emma Neale’s Spark (Wellington: Steele Roberts, 2008) as a new parent, and found even more to love. It still renders the mundane brilliant, seizes the poetic and humorous opportunities afforded by the development of speech and language, and puts front and center the child’s and the poet’s confrontations with realities pleasant and not. This time, I also noticed more particularly the small ways in which the collection places family life and writing life side-by-side. 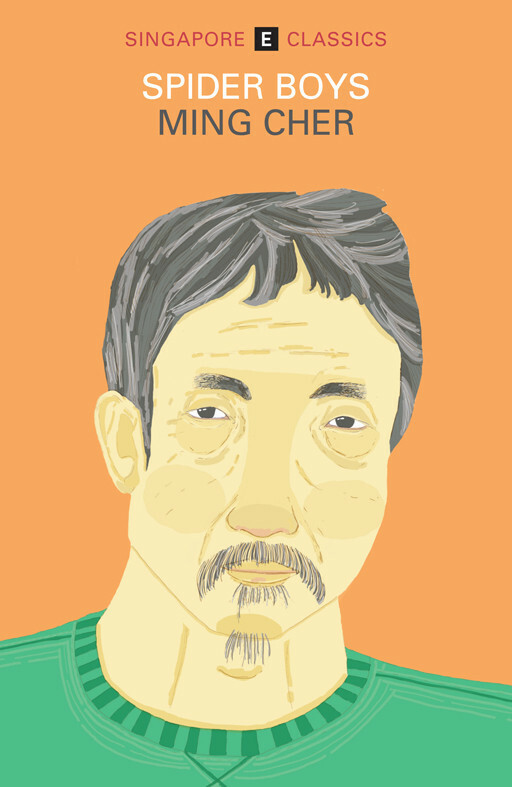 It’s a hopeful book for a reader whose mind is muddied by sleeplessness. At the other end of the life cycle, in Harbouring (Singapore: Math Paper Press, 2015), poet S. C. Gordon processes the death of her partner less than a year into the relationship. It is painful, cathartic, honest, and tender, and despite what the title might suggest, neither seeks nor offers easy emotional solace, preferring to do it the hard and lasting way. This year, I also enjoyed Spider Boys (Auckland: Penguin NZ and William Morrow, 1995), by Singapore-born New Zealander Ming Cher. The unaffected bare-bones storytelling, in combination with the fleeting setting of rough, pre-developed 1950s Singapore and historically specific Singlish, left me tantalized. Fortunately, Cher has just put out a sequel, Big Mole (Singapore: Epigram, 2015), which I look forward to reading. Finally, I’ve come around to podcasts as a literary genre (and reinvention of 1930s radio drama?) via Jeffrey Cranor and Joseph Fink’s warmly dystopian Welcome to Night Vale. Purportedly a community radio broadcast from an American desert town, the fortnightly short stories are bizarre, addictive, and delightfully seeded with the most unexpected literary allusions. This entry was posted in Uncategorized and tagged Emma Neale, Holly Painter on December 19, 2015 by Paula Green. 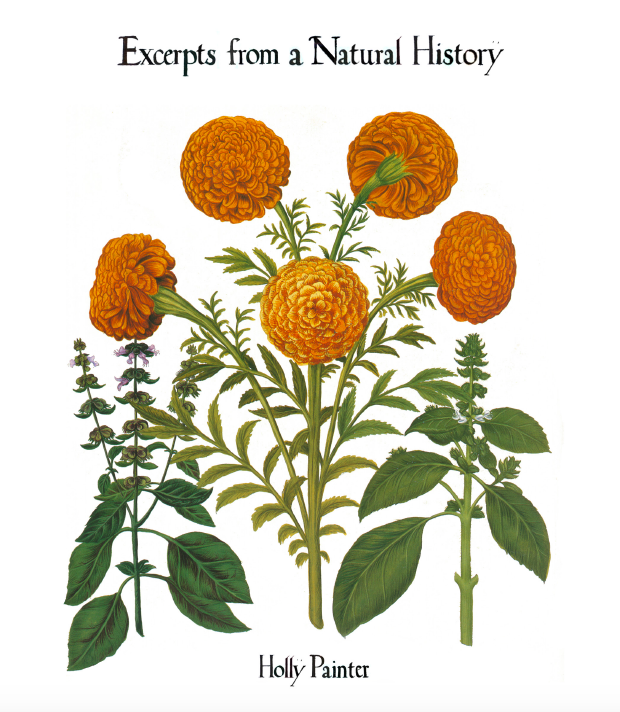 I really enjoyed Excerpts from a Natural History (Pokeno: Titus Books, 2015) by Holly Painter. A beguiling collection: witty, warm and smart. A beautifully designed book, too. 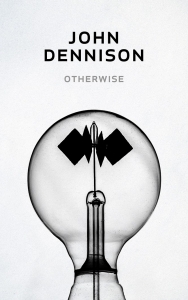 John Dennison’s Otherwise (Auckland: AUP, 2015) contains gentle, serious work. It’s refreshing for its calm and formal tone, as well as for its dedication to contemplation and celebration, both. This entry was posted in NZ author, NZ poetry, NZ poetry book and tagged Holly Painter, John Dennison, Mary Ruefle, Sue Wootton on December 12, 2015 by Paula Green.